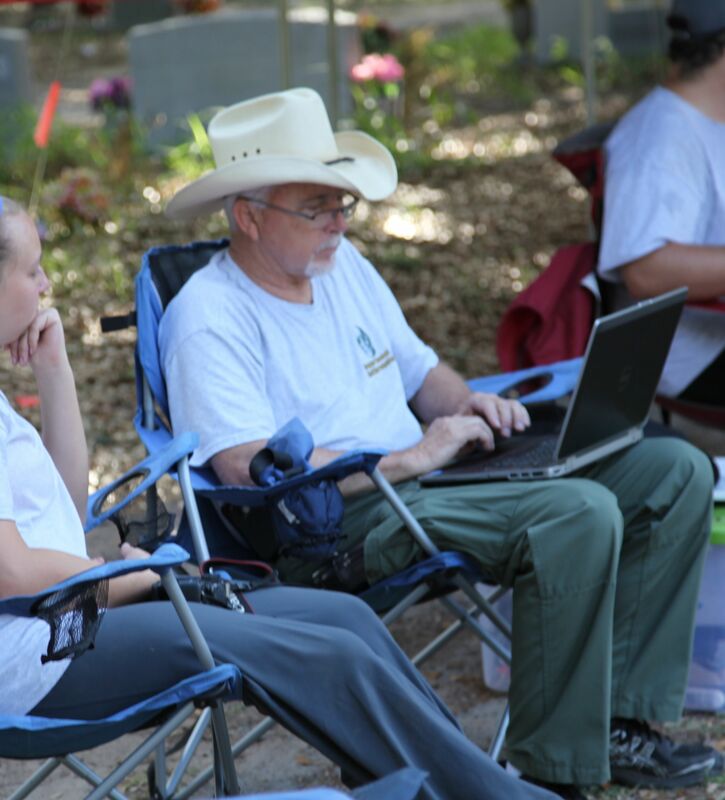 Sacred Heart Cemetery, Falfurrias, Texas: For the second consecutive summer, a team of forensic scientists and their students from the Baylor University and the University of Indianapolis participated in exhuming the remains of unknown migrants from the Sacred Heart Cemetery in Falfurrias, from June 1 – 11. Dr. Lori Baker and Sgt. Jim Huggins, from Baylor University, and Dr. Krista Latham from the University of Indianapolis engaged about 30 graduate and undergraduate students in the process of searching and unearthing a total of 50 human being remains. The students signed up with Dr. Baker in a course that combines biology, anthropology, physical science and other related fields of study. With shovels of all sizes, gloves, small brooms and other tools, the students and professors worked persistently and methodologically to remove the soil, probe, locate the remains, and transfer each in a body bag, carefully catalogued and reported in notebooks and photographed accordingly. 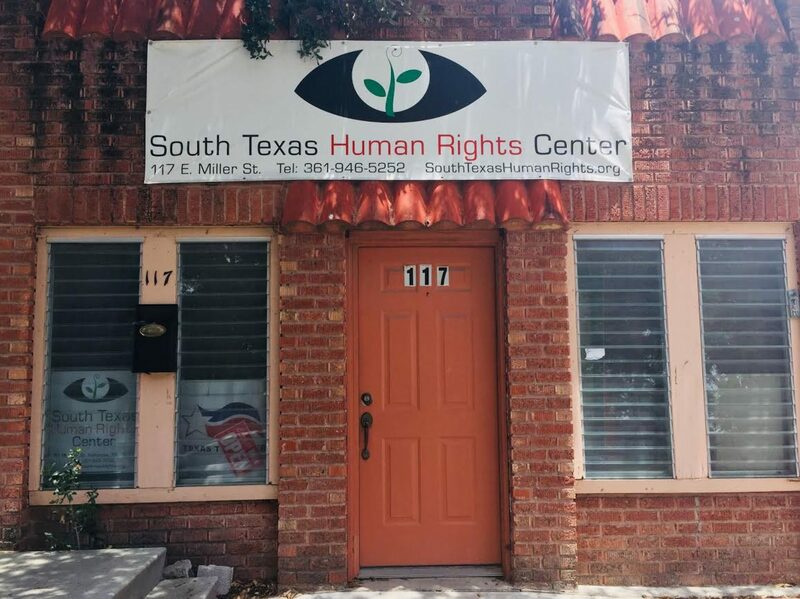 Very little is known about the migrants; only that they were border crossers and met their fate while trekking through the Brooks county’s rough, thorny brush terrain, and perhaps, coupled with the scorching summer heat took their lives one way or another. The teams’ main goal is to identify the corpses or their remains, and ultimately match them with their loved ones. Sgt. Jim Huggins, Baylor Univ. Dr. Lori Baker, Baylor Univ. At the outset, the team members were aware of the lack of information on the number of “unknown” migrants and where exactly they were buried. 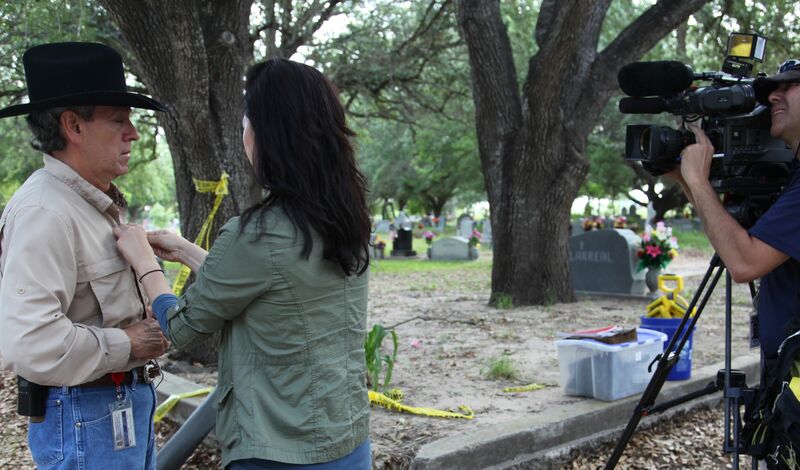 According to the Sheriff’s Department staff member Leonel Muñoz, the burials date back to 2005, but there may be even older remains since the plot was also used for pauper burials and its initial construction dates back to the 50’s. Last summer, Dr. Baker and team members exhumed about 60 corpses in another section of the cemetery, so they were prepared for the unexpected. At the time the corpses were buried, funeral homes that provided burial preparations didn’t thoroughly and correctly examine the corpses, thus their identities were literally buried and forever forgotten. 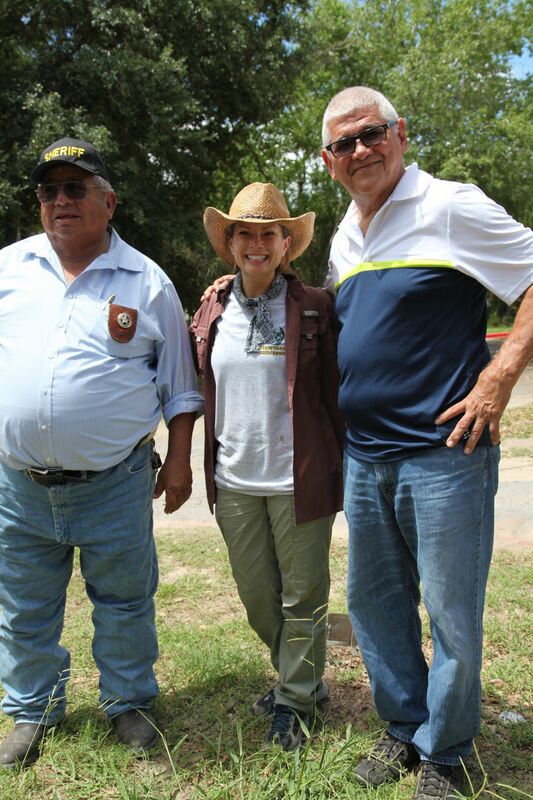 Until, Chief Deputy Benny Martínez recognized the problem. Sheriff’s Chief Deputy Martínez runs his department on a very tight budget due to the allocation formula of State and County funds that favor counties closer to the Mexican-US border. (Brooks County is in the central area of South Texas’ 13 counties.) His strategy of searching and procuring resources paid off when he was introduced to Baylor’s Dr. Lori Baker by a San Antonio journalist, Jessie Degollado (with KSAT-TV). 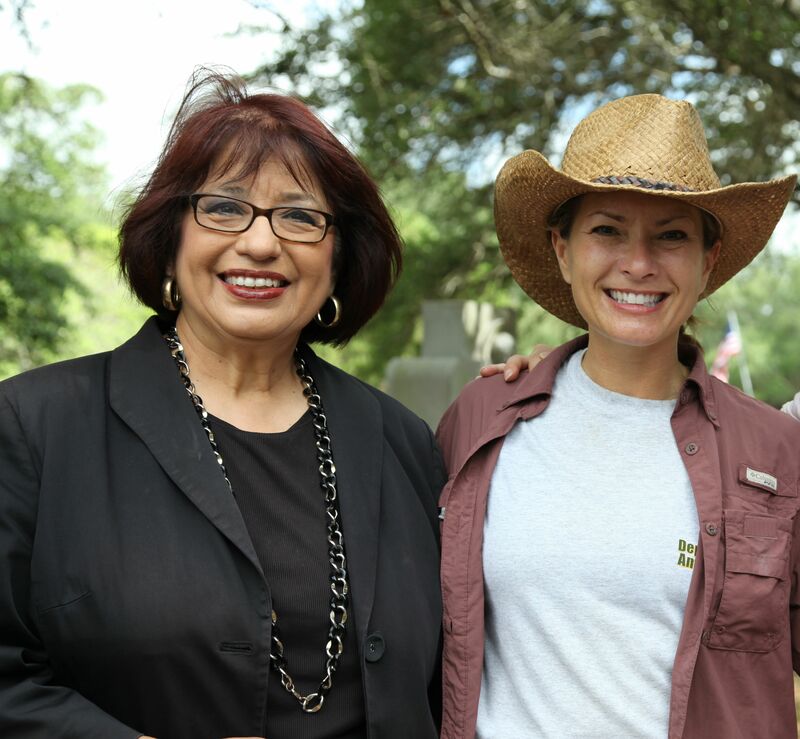 Ms. Degollado had met Dr. Baker about 10 years ago and was familiar with her work in exhuming corpses in Del Rio, TX. 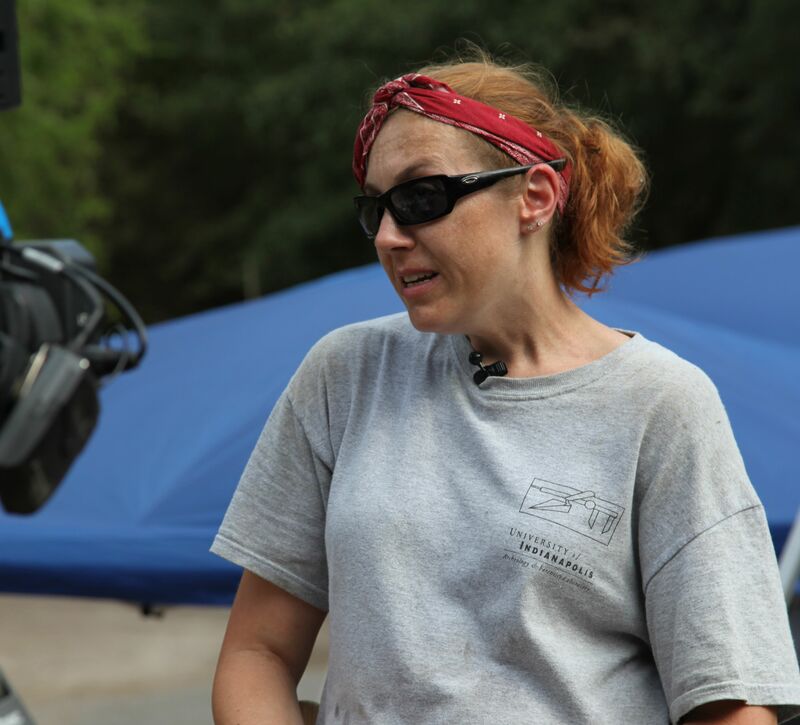 In the summer of 2013, Dr. Baker and the Forensic Team began the exhumation project, and their return this summer was largely due to its initial success. Despite the information gaps and the paucity of resources, the process undertaken by the University Teams for identifying the human being remains of migrants is a significant step in the right direction. 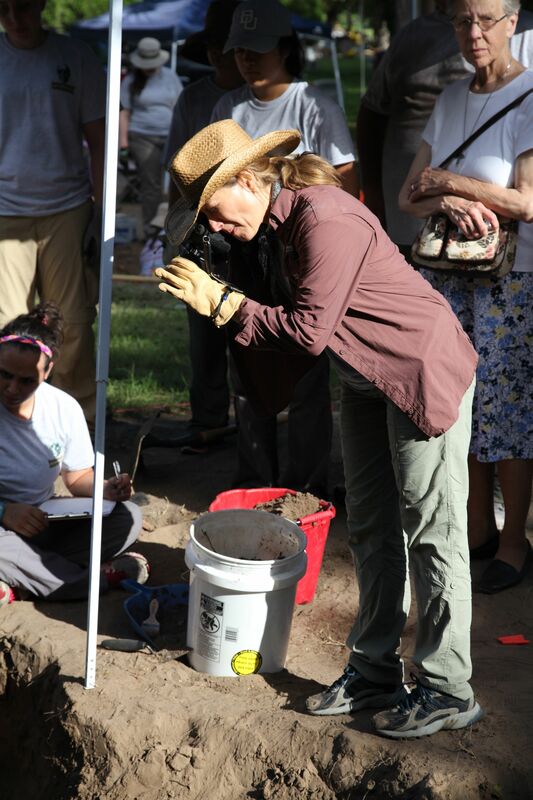 After the exhumation phase of the project, Dr. Baker and team members and students return to their prospective universities to analyze the recovered remains and proceed with the identification and reunification processes. With their help and expertise, the “unkowns” buried in the Falfurrias cemetery may at last be reunited with their loved ones. See related story: “University Professors Lead by Example” in this blog. See related story: “University Students Learn Life-Long Lessons” in this blog.